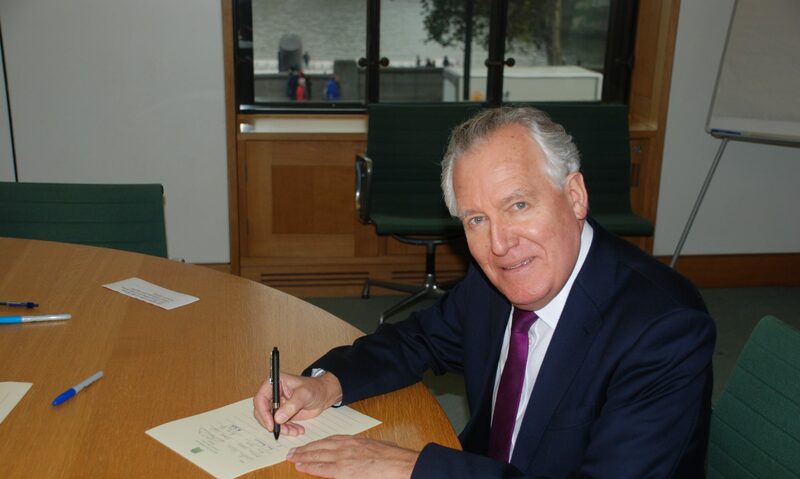 Neath MP Peter Hain has called on the Department for Energy Food and Rural Affairs to release details of report into food poverty, and the growth of foodbanks. The review has been with the Department since June 2013 but has remained under wraps. There are currently two foodbanks operating in the Neath Constituency. Neath, Orchard Place and CATCH, Ystalyfera. A third, PANTRY, is due to open in Pontardawe this year. Mr Hain said ‘Astonishingly high numbers of people are struggling below the poverty line and are turning to foodbanks as a result. Even more alarmingly the majority of these people are in work. In the first half a year CATCH has been open it has provided support packs for 168 adults, 37 children under 12 and 9 children over 12. In the last 2 years the Trussel Trust Neath foodbank has provided emergency food aid to over 4400 individuals, including over 1200 children. In Wales alone, Trussel Trust Foodbanks helped 54,246 individuals between April 2013 to Dec 2013, and expect to feed in excess of 70,000 individuals across Wales in the current financial year. These figures do not account for emergency assistance provided to individuals by Non-Trussel Trust Foodbanks such as CATCH and PANTRY.